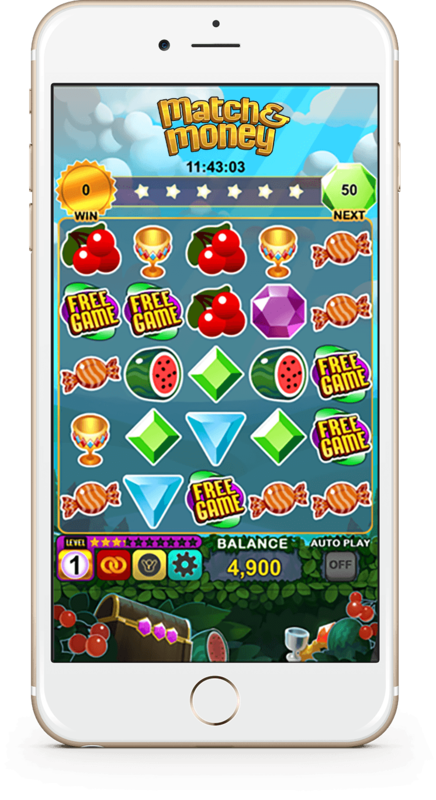 Developers want access to the massive real money gaming market but obtaining licenses and creating compliant technology are time consuming and expensive. Even licensed developers get slowed down by regulatory compliance and legacy technology. 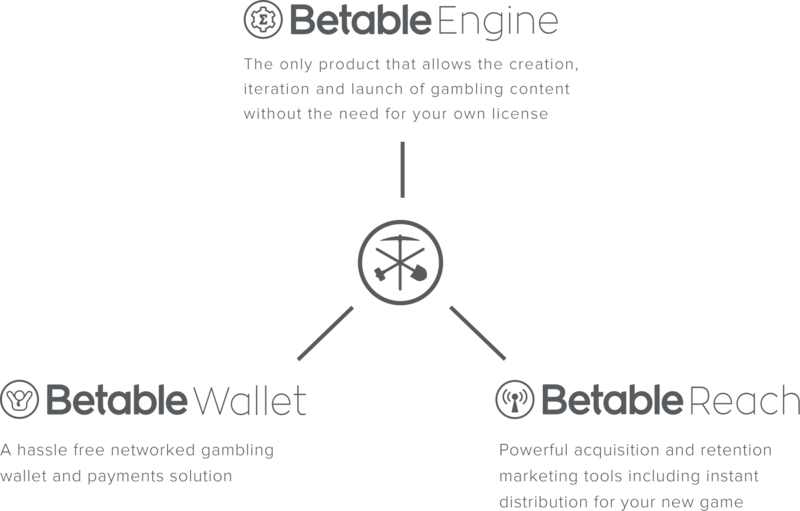 The Betable Engine provides developers with a single toolkit to create, certify and launch any type of real money game without acquiring their own licenses or taking on the burden of compliance. Our Engine allows you to build whatever real money game you can imagine while ensuring the math is accurate and secure so you don’t have to worry about compliance. Our developer-defined rules language and analysis engine enables you to innovate real-money game design. Anyone can quickly build and iterate on games using the intuitive graphical interface in our game configuration wizards. All games built on our GAMBLIFY system undergo formal automated analysis to guarantee regulatory compliance, and to identify and quantify business risks. Integrating with the Betable’s game SDK is fast and intuitive. Our robust and flexible service-oriented system accommodates a wide variety of integrations and game configuration options. We are a compliance-first company licensed by the United Kingdom Gambling Commission. Our licences allow us to build games and take wagers from players in many jurisdictions. Games built with our engine use our certified random number generator and are automatically and quickly tested by an independent 3rd party. We get fully compliant games to market faster than anyone else in the industry. As a developer, you do not need to acquire your own license and can enter the real money gaming market in days instead of years at no cost to you. The Betable Engine seamlessly connects with the rest of Betable’s platform to ensure frictionless distribution and access to the Betable Network. We take security seriously and know it’s expensive and difficult to operate successfully yourself. That is why we have an experienced team of industry professionals operating our robust, state-of-the-art suite of know-your-customer, fraud and anti-money laundering tools on your behalf. Our Play Safe program encourages responsible gambling with tools for setting personal deposit limits, cool down periods, and self-exclusions. Customer funds are protected by our segregated banking system, so players know their money is always safe. Our secure, distributed database system safely and redundantly persists game data and accesses records to ensure there is no down time.